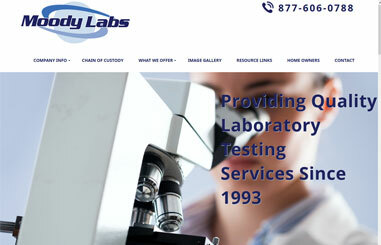 We provide complete design solutions for website for over 15 years. 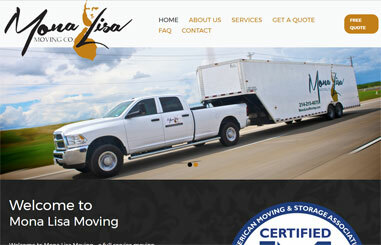 We have experience with hundreds of websites. 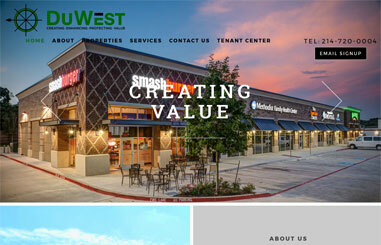 Our dedicated staff can create the perfect website for you. Complex or specialized online selling needs is nothing new to our team. We have worked with client to create solution that integrate seamlessly with their current systems. Driving the right people, at the right time to the right page is the key to successful online marketing. We can get those visitors to you. Our team is your team, committed to your success. 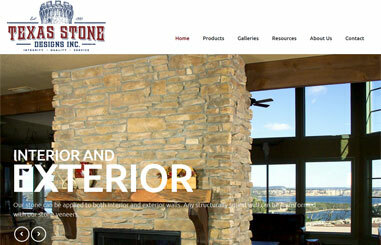 A company’s website defines for many who they are and is one of the most important first impressions. 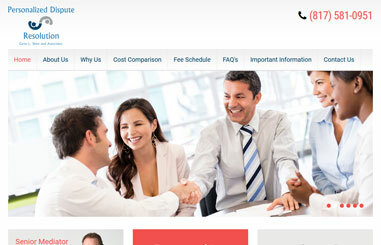 I am very pleased that we chose Einstein’s Eyes for our firm’s website development. They were very professional, easy to work with, and accommodating to all my requests and changes needed for our new website. From quality website design to the CMS management training, everyone on their team made this process a great experience with excellent results! ~ Carol Bush, Office Manager, Atkins Dayton Volk, Inc.